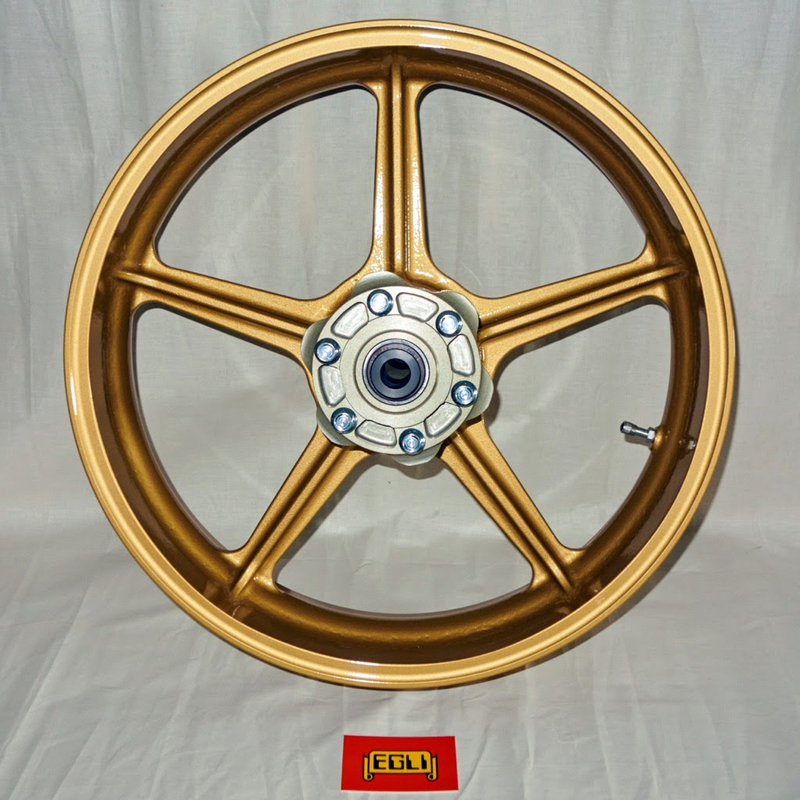 A limited series of EGLI CAMPAGNOLO wheels is now available from EGLI! 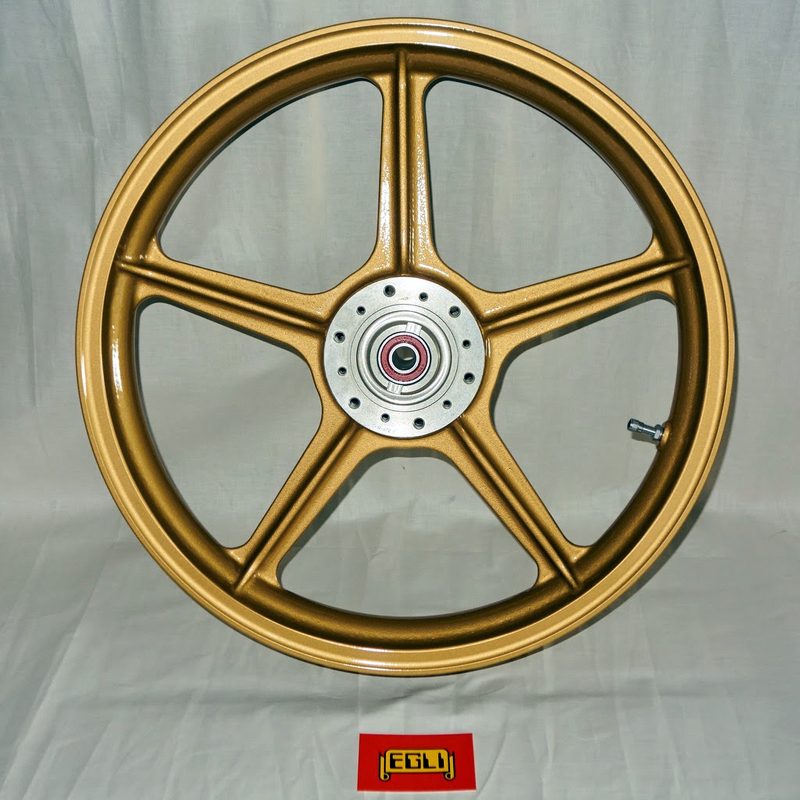 As the originals, these new wheels are made of a special Magnesium alloy. Their production meet the current quality standards. Prev Lake Gairdner 2016: 185.340mph for Vincent and 193.061mph for Velocette! Stunning ! And I’m glad to see Campy’s getting back into the motorcycle game .